Queensland Rail crews and contractors are focused on repairing a final 55km section of damaged track on the Mount Isa Line. Queensland Rail expects to reopen the line by the middle of next month. 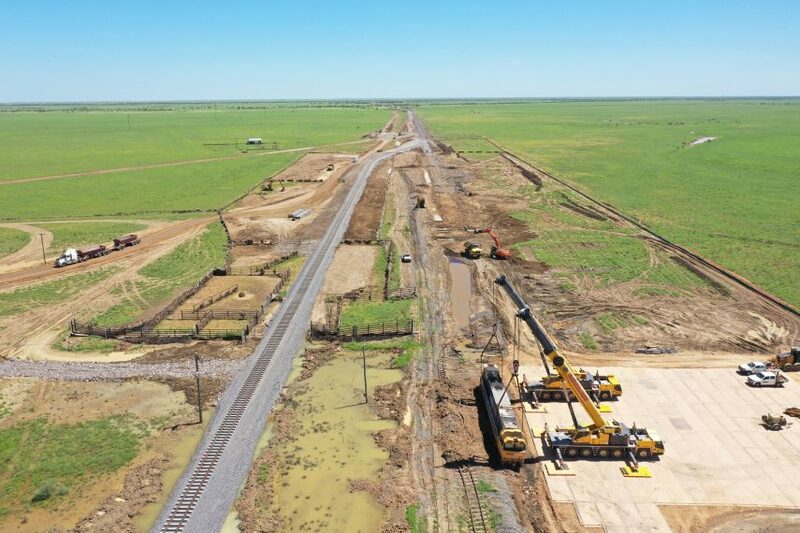 Chief executive officer Nick Easy said most of the repairs, between Richmond and Nonda in the east and Quarrels and Tibarri in the west, had been completed in the past week, reopening those sections to maintenance and ballast trains. 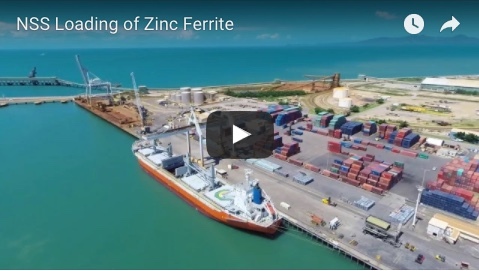 “Work is progressing steadily on the remaining 55km of damaged track, which will be the most challenging repair location, given it was the most flood affected." 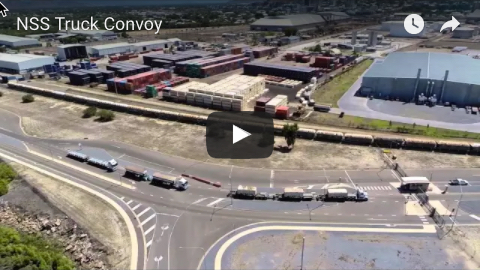 A deviation there will allow freight and passenger trains to resume through Nelia between late April and mid-May, allowing environmental remediation works to continue at the site.